The Prince of Wales tonight received the Editor’s Lifetime Achievement Award for Services to Philanthropy at the GQ Men of the Year Awards 2018 in London. 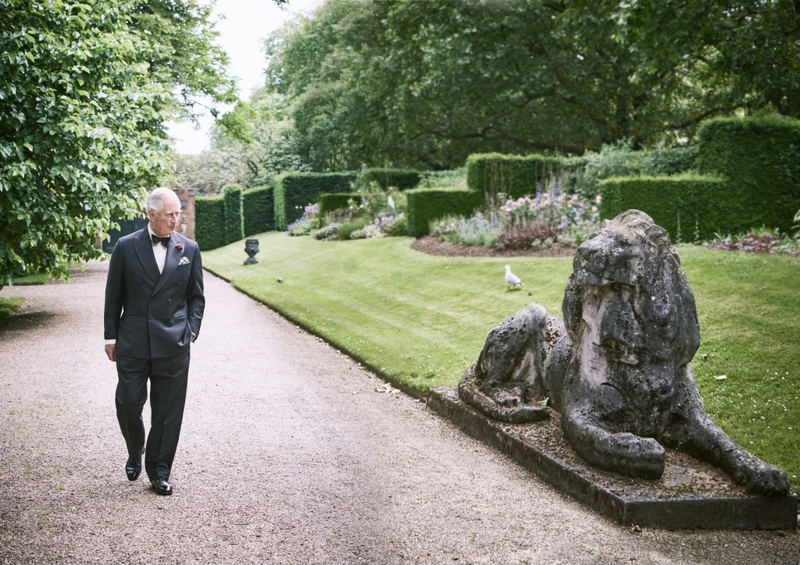 The award recognises almost 50 years of The Prince’s charitable work. It was presented to His Royal Highness by Dylan Jones, Editor of British GQ magazine.